Rescuers rushed to a stricken yacht when it issued a mayday distress call yesterday as it was dangerously drifting towards the shoreline. The vessel called for urgent help on its VHF radio when it lost power off Browndown, Gosport, around 1pm. 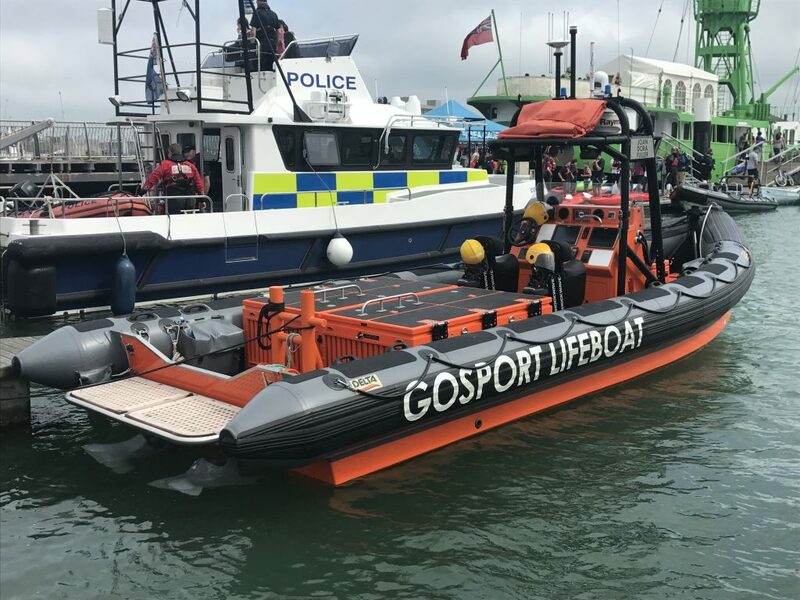 Gosport & Fareham Inshore Rescue Service (GAFIRS), which was attending Gosport Marine Scene Festival at Haslar Marina, heard the distress call on the radio and immediately proceeded. 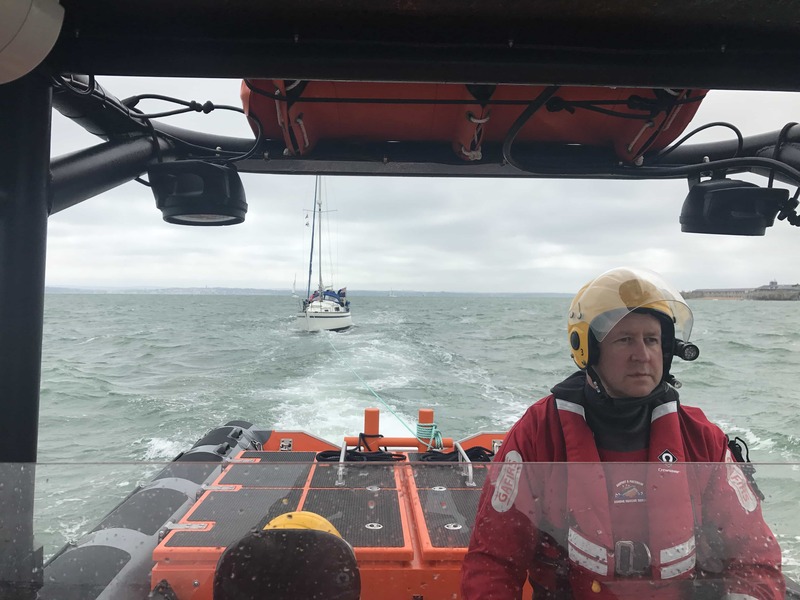 The vessel was located within minutes and a crew member from Gosport independent lifeboat was placed on board the 28ft sailing yacht, which had two people on board. The vessel was placed alongside at Hornet Sailing Club and the casualties safely helped back ashore. In total the operation lasted two hours and was the 34th incident of the year for GAFIRS. The service is completely independent of the RNLI and relies on public donations to keep it afloat.